Hello everyone! 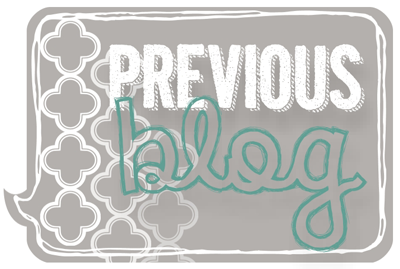 And welcome to another Stamp Review Crew blog hop! It's been quite a while since I have participated in one of these! This time around we are featuring the stamp set Mosaic Madness. You may have arrived from Shana's inspiring blog. 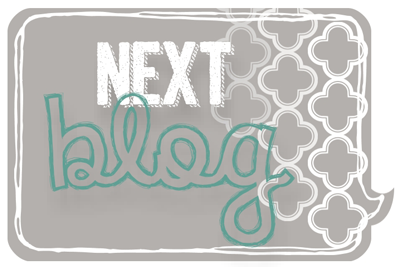 However you got here you can take the entire tour by clicking the "next" button below to be taken to the next blog! By doing so you will make a full circle and will get to see everyone's wonderful creations using this set! Time to send you on to see what Mike Funke has created for you! Thanks for stopping by and have a super day! Beautiful, Deb! Love all the layers and this really is outstanding in gold and Very Vanilla! What an elegant card, Deb! I love the vellum and all the gold, just gorgeous! 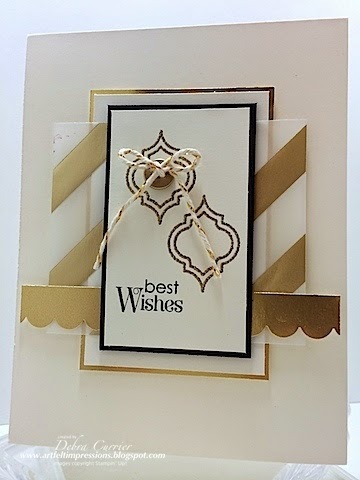 Love all the gold - great card, Deb! Clean and fabulous, Deb! The vanilla and gold is so rich and elegant! What a wonderful way to use this set! Gorgeous I think this just pops! It's so elegant and crisp. Love the overall look of this card! It looks so elegant with the gold and CAS design! Gorgeous! Such a crisp and clean glam card! I love all the uses of gold and white. Definitely a CASE card! Preview Week Day 4: FREE Blog Candy! !